So, your RetroPie 3.5 system is running in all of its retro glory, right? Life is happy, all is well, and…What? You say that the tiny Raspberry Pi 2 is too modern and sleek to provide full retro nostalgia? Then, why not add a retro-themed controller to complete the experience? 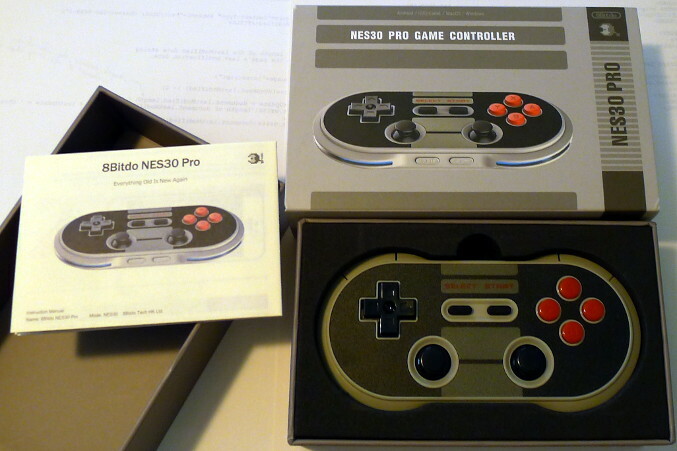 One such controller is the 8Bitdo NES30 PRO wireless Bluetooth/USB controller. This is a small, pocket-sized controller that offers enough buttons for most games you will encounter, and it is styled after the 8-bit Nintendo controller. How retro-themed is that? Is this just a gimmick, or does it work with RetroPie 3.5 Jessie? With hardware and basic EmulationStation configuration complete, we are ready for further adjustments. Craving video game nostalgia? Curious to experiment with homemade creations? 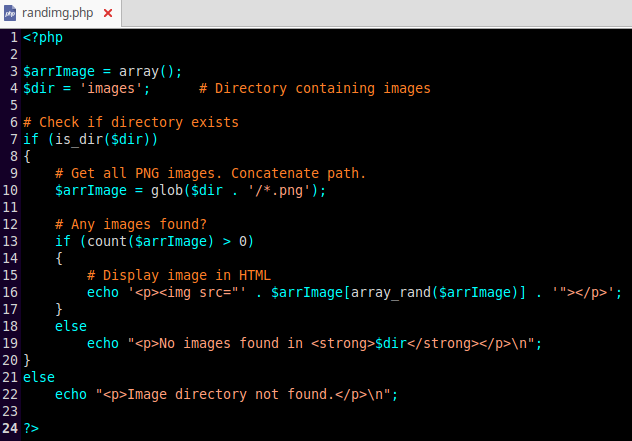 Have a Raspberry Pi? Explore the fun of RetroPie! 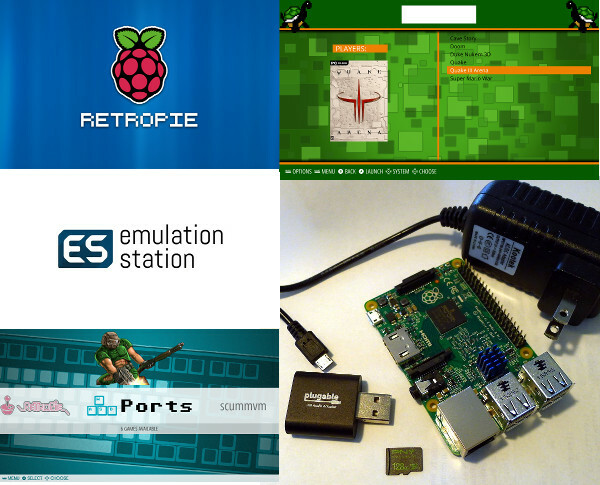 RetroPie is software that turns your Raspberry Pi into a multi-console-arcade emulation system that allows you to play games and homemade software. Missing those older systems that are no longer available? With RetroPie, you can play games rendered in high-definition crispness and detail and control them using USB or Bluetooth wireless controllers, such as the Dual Shock 4. This tutorial shows how to setup RetroPie 3.5 on a Raspberry Pi 2 Model B.
Update: These instructions are also valid for RetroPie 3.6. The Raspberry Pi 2 is a convenient miniature computer for a multitude of weekend projects, but its audio output quality is lackluster. White noise, background hiss, low-volume, subdued bass, and missing trebles leave room for improvement — especially when using the Raspberry Pi with audio-enjoyment software, such as RetroPie and Kodi. Is there a way to upgrade the Pi’s audio quality? Yes! 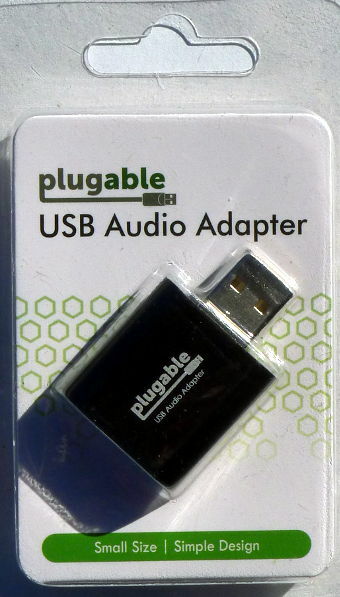 Using a small USB audio device that plugs into any of the Pi’s USB ports, audio can be rerouted to the USB audio device for improved audio quality. with a Raspberry Pi 2 Model B running RetroPie 3.4 to produce a boost in sound quality. PNY or Patriot? PNY or Patriot? With 128G MicroSD cards falling to near-identical prices, the choice becomes more about performance than cost. 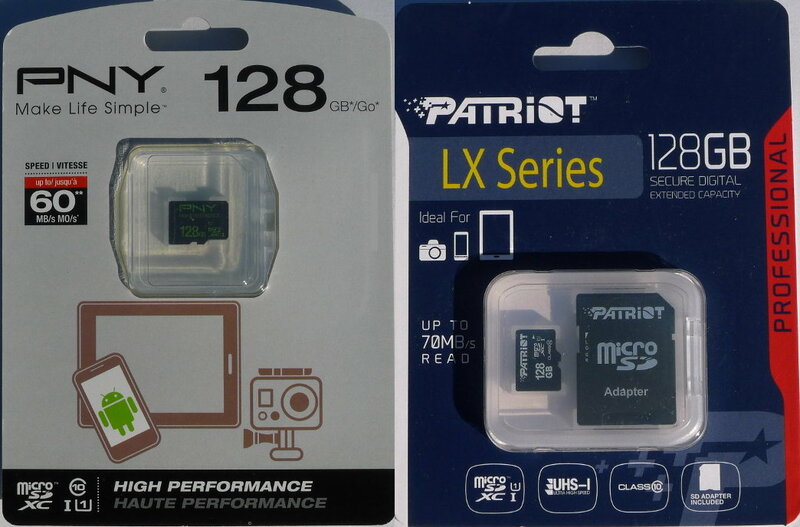 The PNY 128G High Performance MicroSD card and the Patriot 128G LX Series MicroSD card were exactly the same price, so which one offers better read and write speeds? Do they live up to the promises made on the packaging? Are they compatible with Linux? With they work with the Kingston MicroSD reader ?